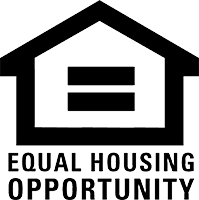 Rehabilitation program for owner occupied single family homes in Livingston County. Maximum grant up to $35,000 dollars toward the rehabilitation of your home. Accessibility adaptations to homes in Livingston, Genesee and Wyoming County. Maximum grant up to $25,000 toward accessibility adaptations.